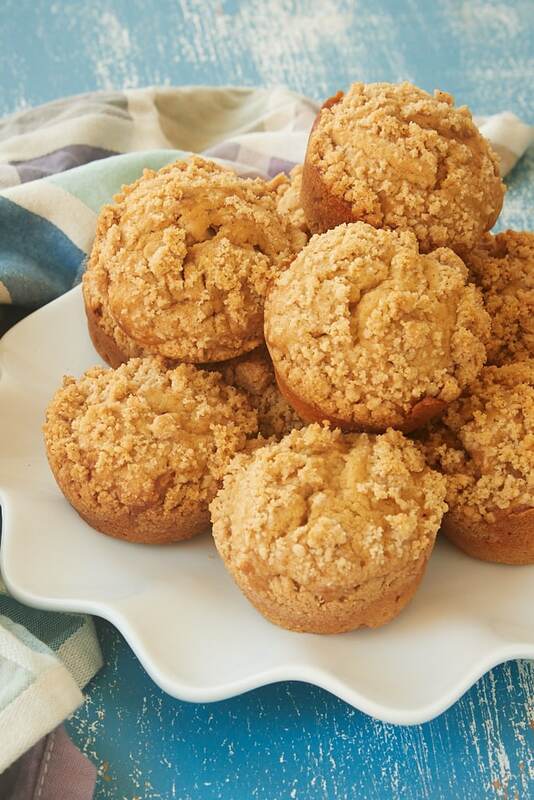 Cookie Butter Crumb Muffins are like spice muffins but without measuring all of those spices. All that great spice flavor comes from the addition of cookie butter! 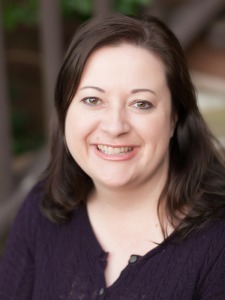 Cookie butter is a staple baking ingredient in my kitchen. I just love its sweet, spiced flavor. 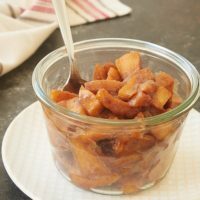 It makes such a great, simple addition to baking that I pretty much always have some in my pantry for when the craving strikes. With these Cookie Butter Crumb Muffins, the wonderful spices in cookie butter make for a subtly spiced muffin that’s a new favorite for me. 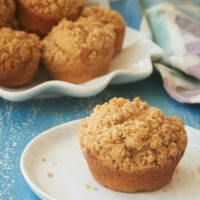 These muffins aren’t overly sweet, but there’s just enough brown sugar in them and in the crumb topping to satisfy a sweet craving for breakfast or a snack. 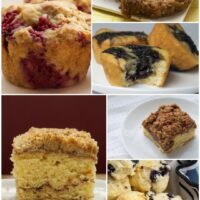 I’ll take most any excuse to add a crumb topping to baked goods, and these muffins really pair well with a simple brown sugar crumb. I’m kind of a sucker for spices, so there’s a little cinnamon in the crumb, too, for some extra spice. 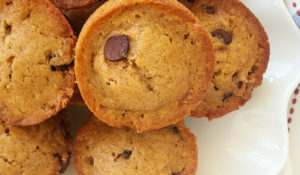 As for the texture, these muffins manage to be soft while leaning toward the dense side of the muffin spectrum. Be sure you’re measuring your flour correctly when making these. Over-measuring flour is very common, and too much will make these too dense and a bit dry. If you need a refresher, read my tips for How to Measure Flour. 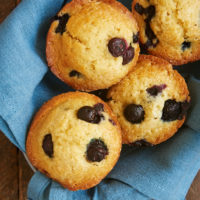 These muffins may look unassuming, but they are really quite delicious with their mild spice flavor. 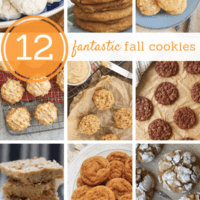 While I’ll glad enjoy them year round, I especially love them in the fall when I want to add fall spices to everything I bake. 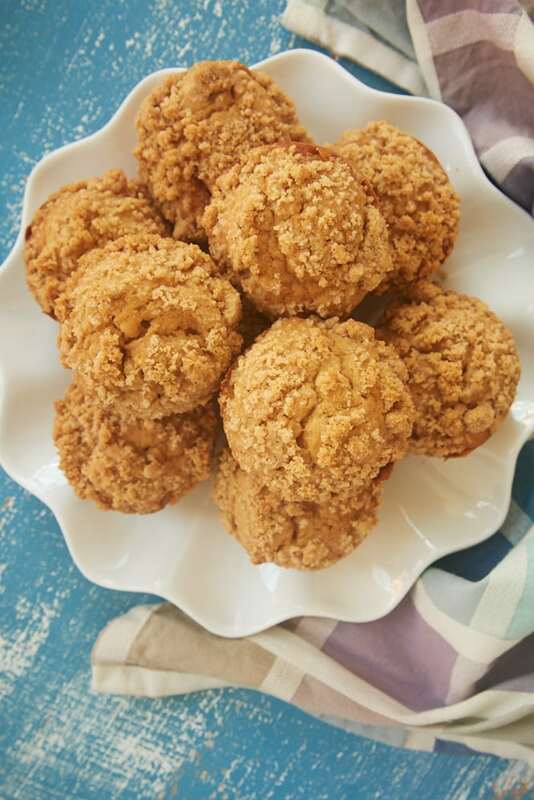 If you’re a fan of cookie butter or even if you’re new to cookie butter but love all those great spices, then I think you’re going to enjoy these Cookie Butter Crumb Muffins. The flavor is wonderful, and they mix quickly and easily. That is most definitely a winning combo! 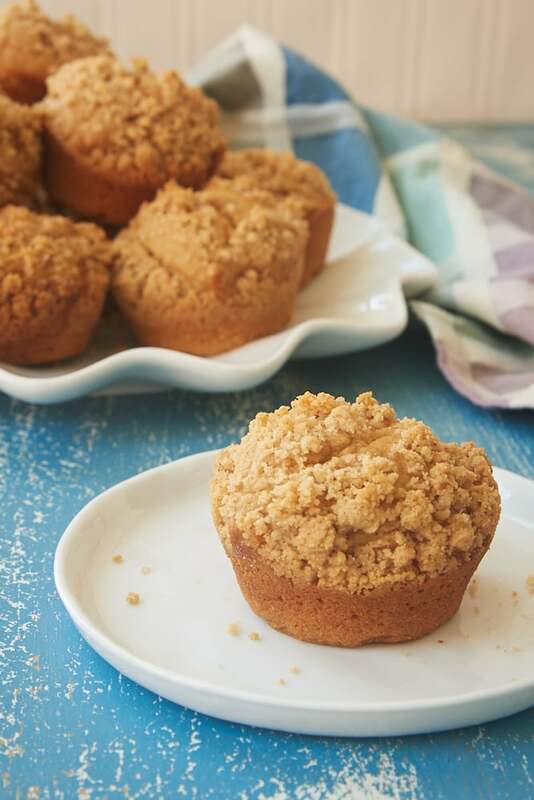 Cookie Butter Crumb Muffins are subtly sweet and spiced. 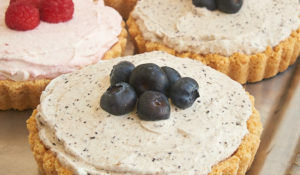 Such a wonderful breakfast treat or snack! Preheat oven to 375°F. Line or grease a 12-cup standard muffin pan. 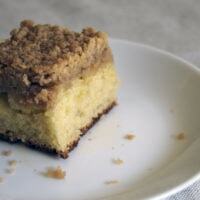 Using an electric mixer on medium speed, beat the butter, brown sugar, and cookie butter until thoroughly combined. Sprinkle the crumb topping over the muffin batter. 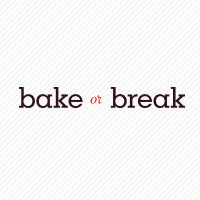 Bake 20 to 25 minute, or until the muffins are lightly browned and a pick inserted into the center comes out clean. Cool the muffins in the pan for 10 minutes. Then transfer them to a wire rack to cool completely. 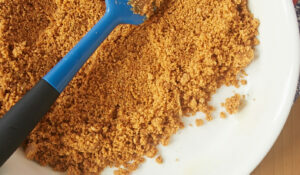 *If you have a warm kitchen, I recommend refrigerating the crumb topping until you’re ready to use it.